Let us provide you with reliable, cost-effective video surveillance and monitoring for your place of business. 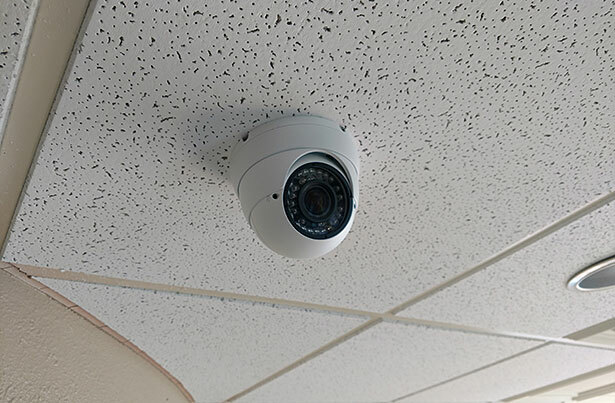 After an on-site inspection of your facility and a consultation with your staff, your installation will be customized to your application, whether you need two cameras or two hundred. 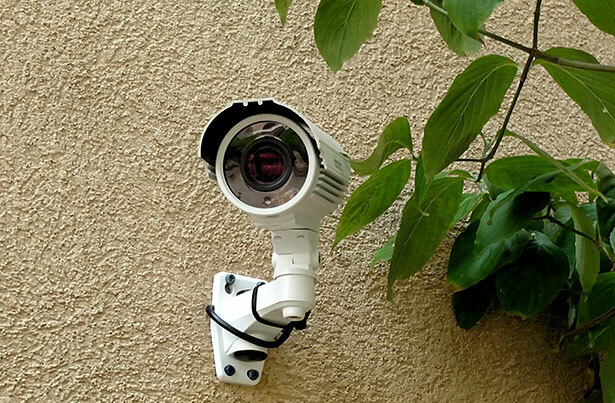 We can also upgrade and extend existing systems by replacing your existing, outdated cameras the latest state-of-the-art high-definition color cameras.